Jennifer Perrins specialises in private law children work, divorce and finance. She has particular experience and interest in cases involving jurisdictional and international issues. Jennifer is an experienced practitioner in the field of international child abduction. She regularly appears in cases concerning the 1980 Hague Convention and other related matters, such as Wardship / inherent jurisdiction applications, and issues under the Brussels II Revised Regulation. 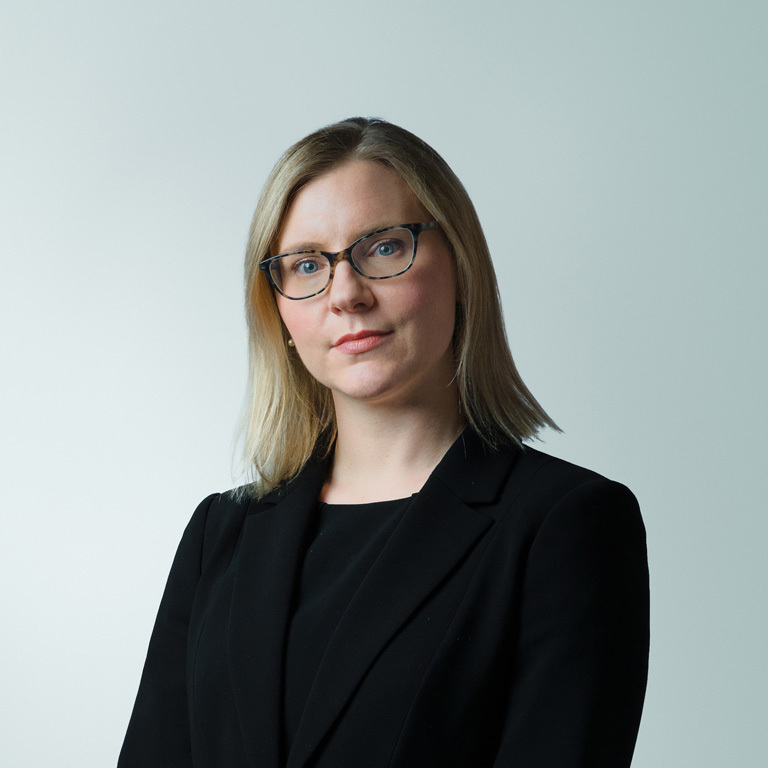 Jennifer has appeared as junior counsel in three of the recent Supreme Court cases concerning international child abduction. Jennifer is happy to accept instructions on a Direct Access basis in appropriate cases. Jennifer deals with all aspects of divorce and matrimonial finance, including Schedule 1 and TLATA applications. She has particular experience of cases involving international issues, such as jurisdiction disputes, recognition of foreign divorces, and cross-border enforcement (both within and outside the EU). Jennifer is instructed in all types of private law children case. She is experienced in relocation disputes and other international matters, such as cross-border enforcement, and the Brussels II Revised Regulation. She also regularly deals with cases involving issues such as domestic abuse, intractable contact problems, and expert evidence.